Industrial Strength has launched EDM Massive Presets, a soundset by Sounds Of Tomorrow for the Massive synthesizer instrument from Native Instruments. 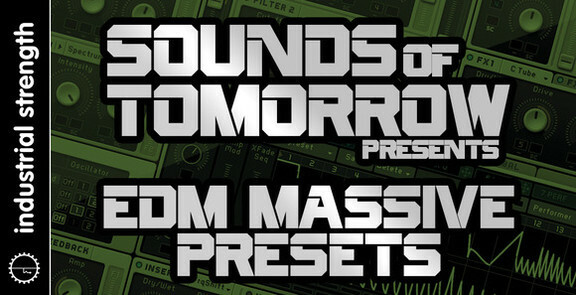 Sounds of Tomorrow pushes EDM into the future with 64 exquisite NI Massive Presets. Meticulously produced by the brilliant Michael Moscoso for ISR, this is a sleek, classy pack full of intrigue and shiny edges. Brimming with a plethora of perfectly designed Presets, the Sounds of Tomorrow are ready for all styles of electronic music that demand big, expansive sounds. 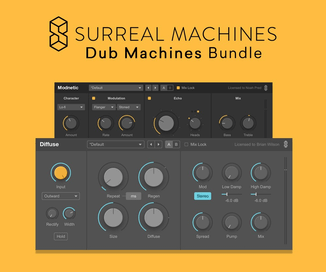 Launch your productions with driving Bass, swelling Leads, bold Plucks, clean-cut Synths, alien Fx, and shimmering Pads. 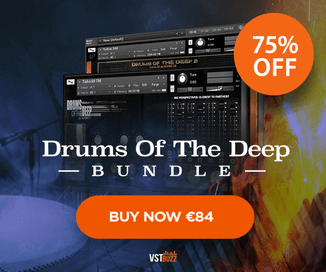 Realize the full potential of these rock-solid, highly usable presets with marco controls and plenty of headroom for you to knock into. 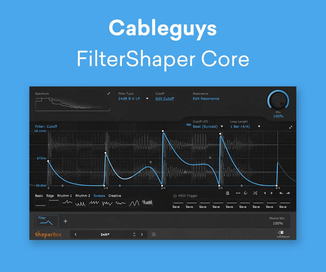 Build up and break down epic tracks in any EDM production. The presets work beautiful magic for projects in Big Room, Electro House, Tech House, Techno and beyond.